News site Cheddar is reporting that Apple may be adding games to its upcoming subscription service plans. This is probably just research and development from Apple at this stage, so it is too early to tell if this would be like Netflix for games or something else, or which Apple devices it would include. A subscription service does make sense as many popular games are free to download, but make their money through in-app purchases, which often get in the way of the game design. If the developer received a percentage of a monthly fee based on play time, it could mean better games and a better experience for the player. 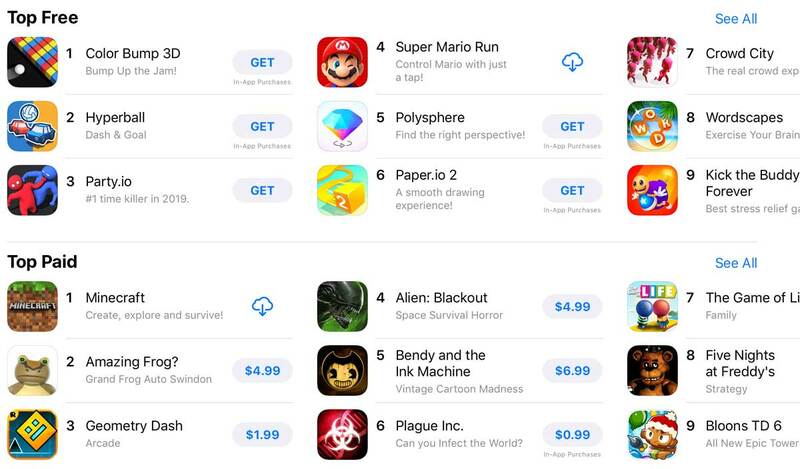 There is also mention of Apple operating as a game publisher, possibly cutting out the middle-man between the developer and the app store in some cases. Leave a New Comment Related to "Apple May Be Planning Game Subscription Service"